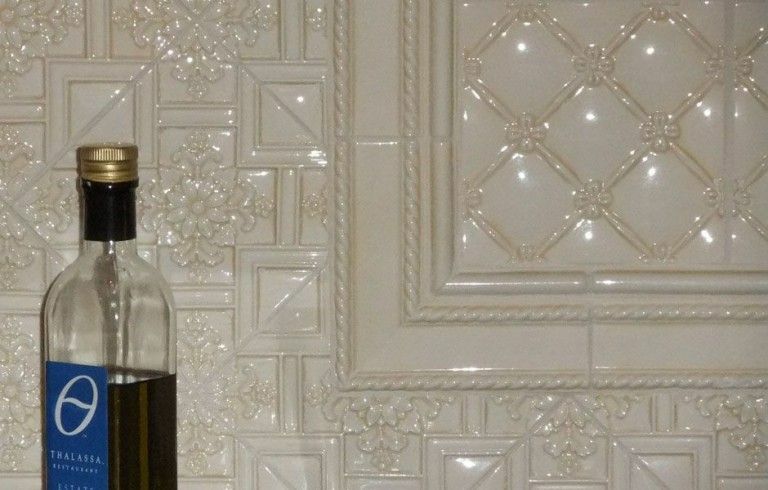 It’s your home, your lifestyle and personality that is expressed in the kitchen. 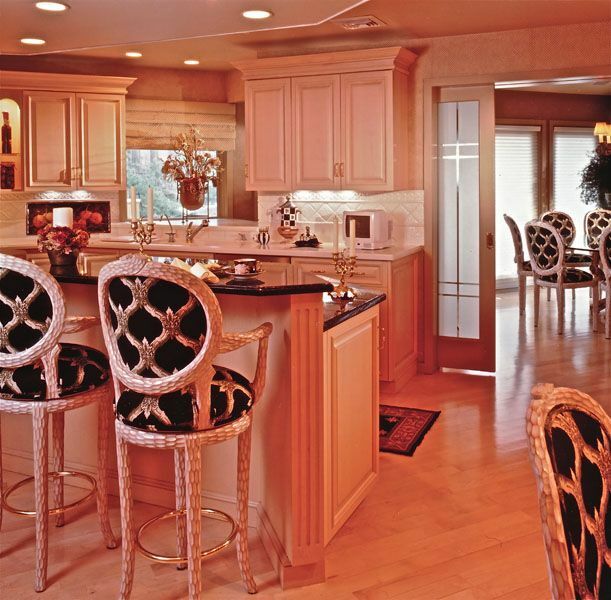 The kitchen is the centerpiece of your home where things are warm and inviting. Here is where we gather with our friends and family–it’s the hub of the home. 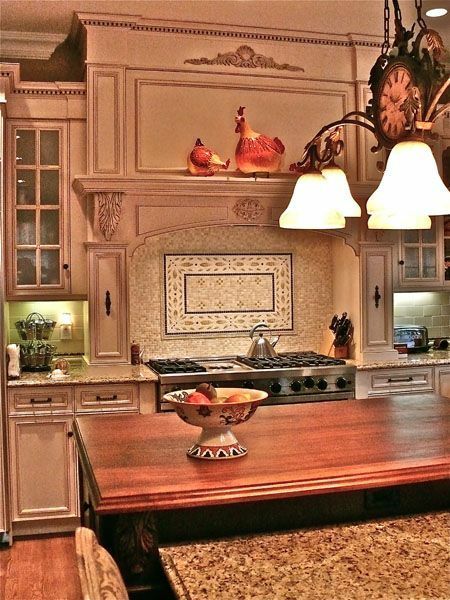 It’s probably a bit overworked to say the kitchen is the heart of the home, but it is really true. Here is where we share our secrets, our stories and laughs. Most of our memories revolved somehow around the kitchen. 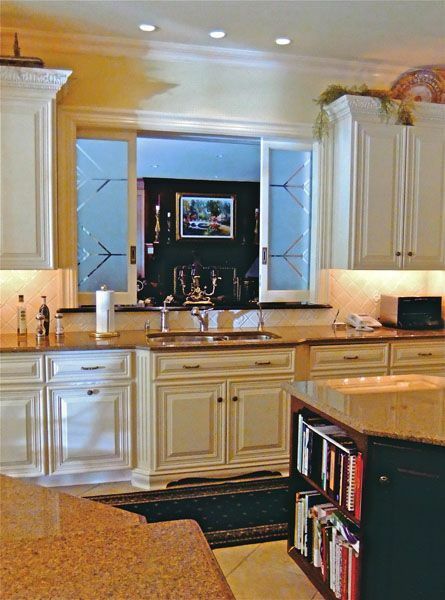 Is your kitchen all you want it to be? Is it well-designed and perfectly arranged so you can whip up rich aromas and wonderful tasting food that brings everyone together? 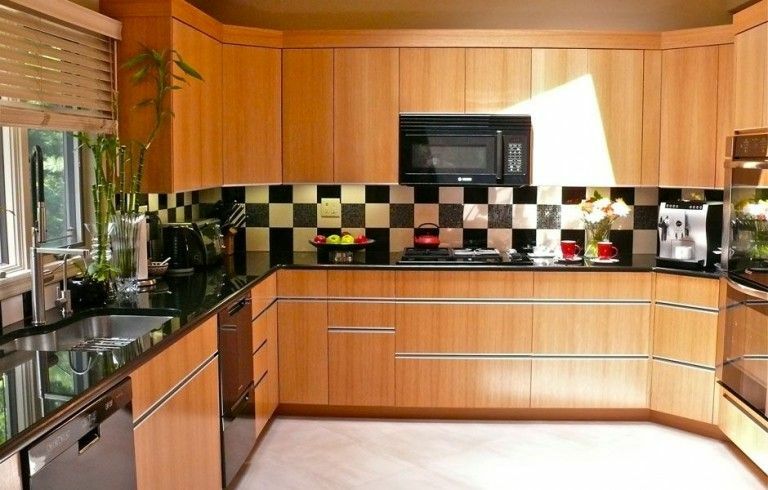 If you have an older kitchen, you may be thinking of working with an interior designer to renovate it to get better function or to increase the value of your home. 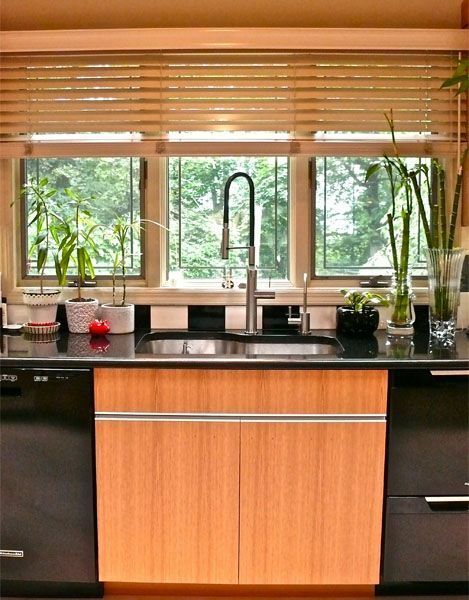 Picture how much better your life would be with updated appliances and efficient storage with enough countertop space to prepare easily and entertain the way you always wanted. 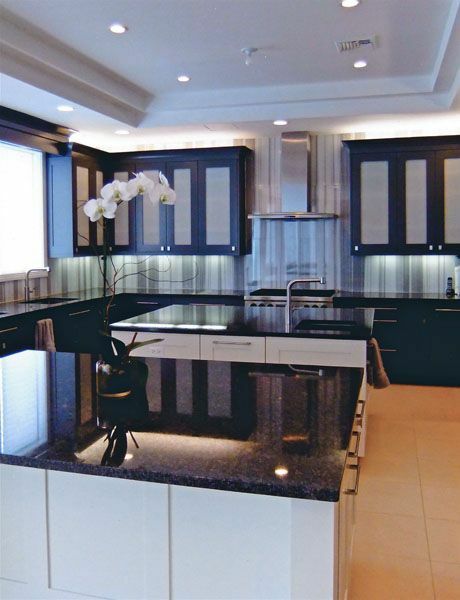 With my home economics and interior design background, I can cook up the perfect kitchen just for you!